Whether you are travelling for business or leisure, we are thrilled to welcome you to the South Dakota prairie. 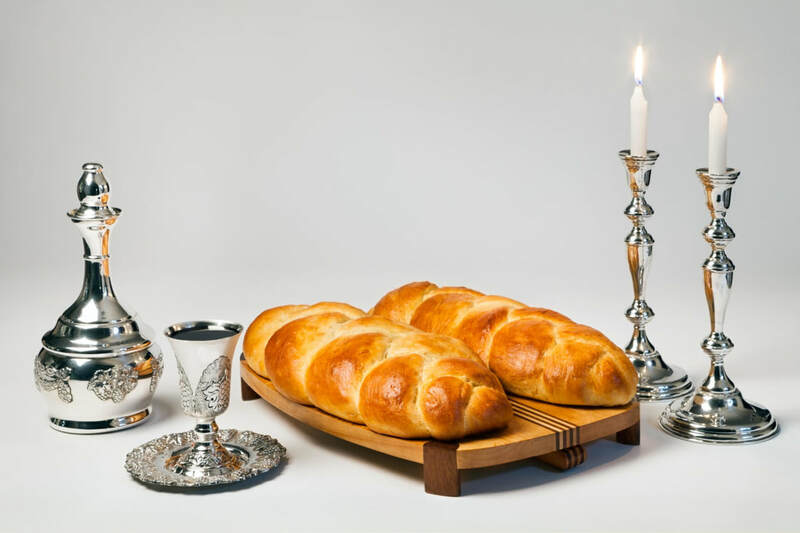 It is our pleasure to be able to accommodate you for all your Kosher and Shabbat needs. Are you interested in real estate investments locally? Agriculture? Considering trust and estate planning opportunities here? We have some great recommendations for you! Get in touch.